Former Ministry of the Presidency Permanent Secretary Omar Shariff and his wife, who are accused of failing to comply with a court order, were yesterday told that they would have to lead a defence to the charge against them. Senior Magistrate Fabayo Azore made the announcement after overruling a no-case submission made by the defendants’ attorney, Sanjeev Datadin, yesterday. The matter was subsequently adjourned until November 13th. 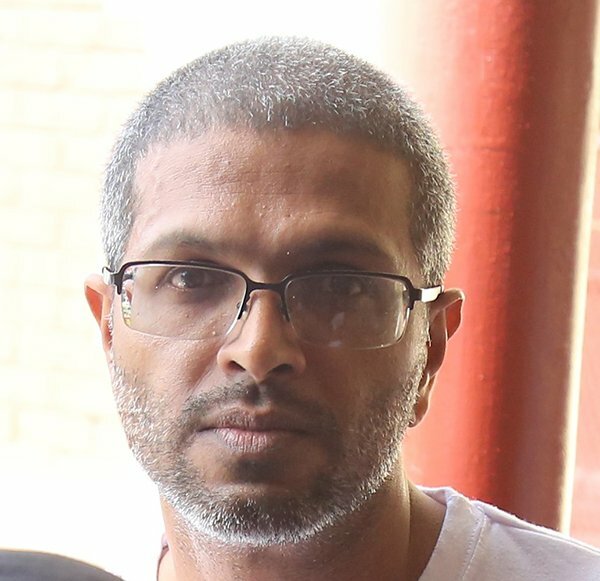 Shariff and his wife, Sabeita Hardeo, both of Dowding Street, Kitty, are currently on trial on a charge that on or before October 14th, 2016, at Georgetown, they failed to comply with a production order issued by then acting Chief Justice Yonette Cummings-Edwards. It is alleged that without reasonable cause, they contravened the order, which was served by a marshal of the High Court in order for them to produce certain named documents, within seven days, to Assistant Commissioner of Police Sydney James, who is the head of the Special Organised Crime Unit (SOCU). Attorney Patrice Henry is leading the case for SOCU.